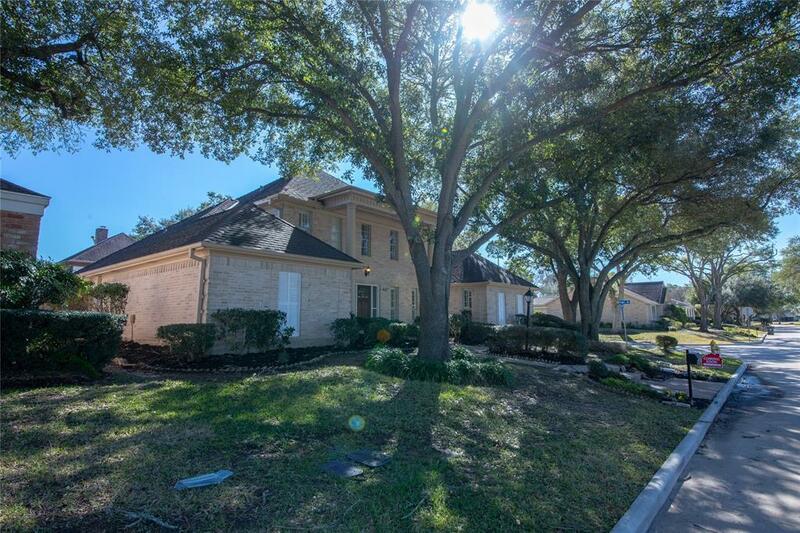 Luxury living without the luxury price in the heart of Sugar Land! Upgrades Galore! Area did NOT flood! 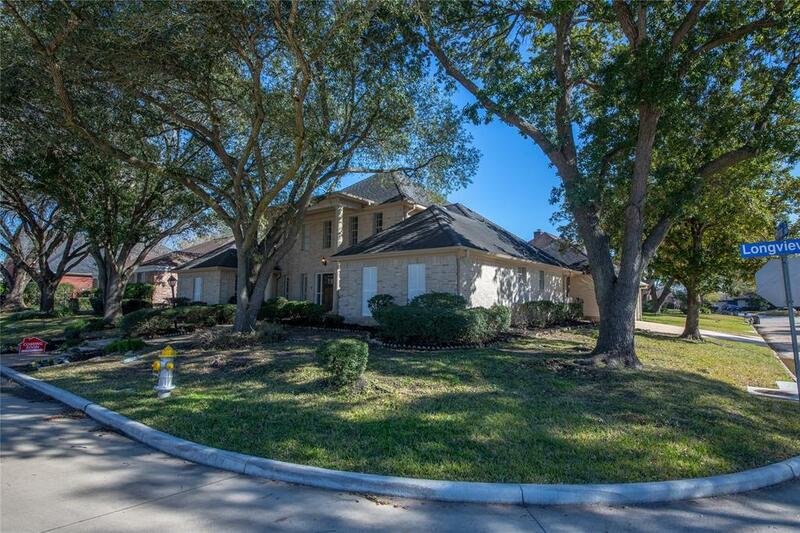 Zoned to some of the best schools in Houston, this home is sure to impress you from the moment you arrive! A dramatic entrance, curved staircase with wood spindles, gorgeous crystal chandeliers and so much more. Formal study formal could be used an extra room. Custom fixtures and drapery throughout! 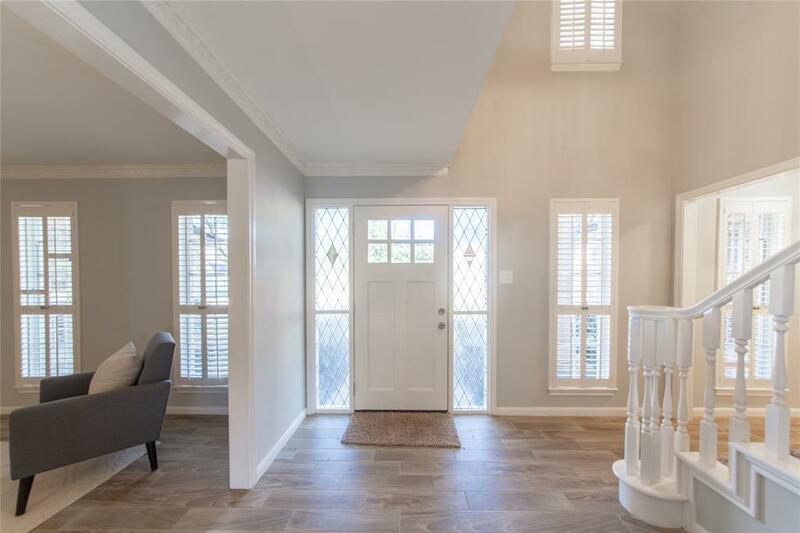 Large family/gathering room has beautiful floors and custom wood built-ins opens up to a updated kitchen with granite and tons of cabinetry! Master suite equipped with huge luxury bathroom with custom design and powder room! This homes comes with a private pool and large backyard to host events. From golfing to swimming, its all at walking distance! 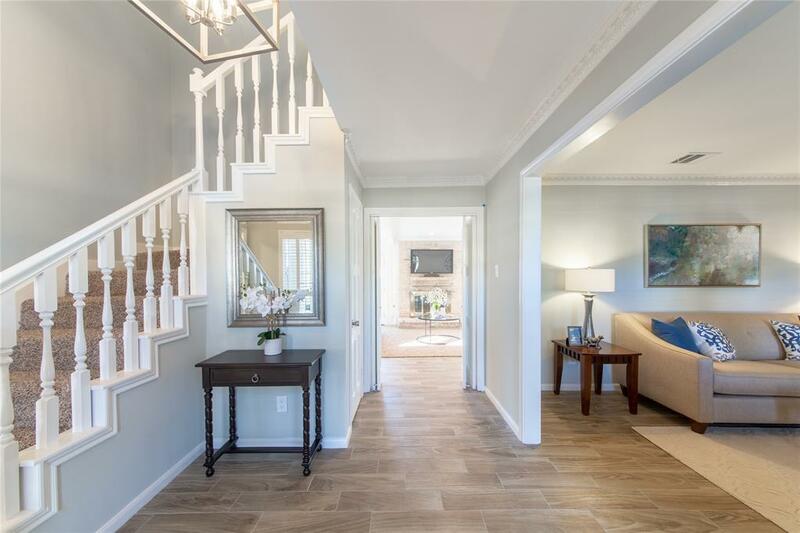 This home is Nestled within illustrious Master planned community of Sugar Creek! Welcome to your new home!